“I followed your advice and have made just a few small changes like you recommended and have experienced the most profound changes in my health than I ever have. I have lost weight and have more energy now. It’s amazing and has changed my life. Also your reading was spot on. I did not see all of these changes coming but the job change came as you said, and it has truly been a blessing to know it was meant to be. I felt more prepared to embrace it with confidence, knowing it was part of my evolution. Thank you for everything. With the Feng Shui, I feel you have given my life a make over too! Home just has a different feeling now. It’s like you fine tuned the energy. Looking well beyond the shallow realm of the superficial “horoscope” … into the soul dynamics, using the planetary alignments from the time of birth as a compass… my purpose using Astrology lies in empowering people to understand themselves more clearly. What is your Moon sign? What does it say about your soul needs and inner life? What is your Mercury sign? What does this say about how you think and communicate? What sign is your Venus & Mars in and what do they say about your relationships and who you are and when will relationships become a more challenging or favourable aspect of your life? How do you get through and understand such times? What blessing & lessons are there in certain transits of your life? What can you gain, what are the gifts? What potential is there for certain ventures in your life? How can you reach your greatest aspirations in life? How can you heal your past wounds and suffering and transform them into the compost you need to grow the garden of your future? Focusing on psycho-spiritual alignment with energetic and elemental dynamics, as well as the physical, I offer specific details around meeting your innate energetic needs for balance and alignment for greater fulfilment in all aspects of life. 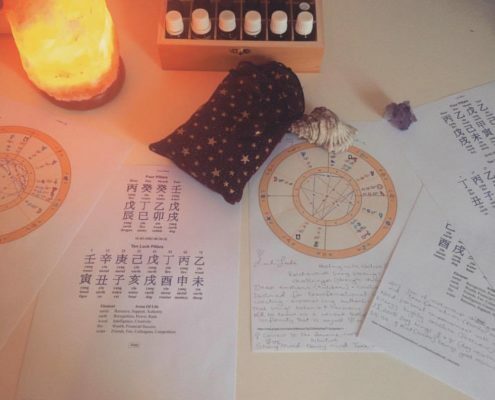 Illuminating that which lies beneath the surface of what meets the eye, a combined Chinese & Western Astrology reading can provide clarity and confidence in knowing how to best attain overall balance and harmony in all aspects of life. 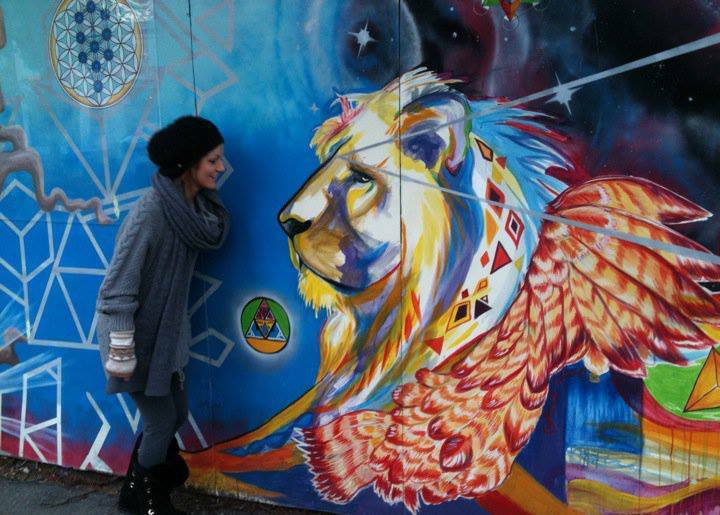 Soul journey mapping: discovering your unique life path. Understand where you came from, your unique and inherent gifts that offer your life purpose, meaning and strengths. Learn your unique elemental balance and potential with the Astrological exploration of all aspects of your life from both the east and west perspectives. 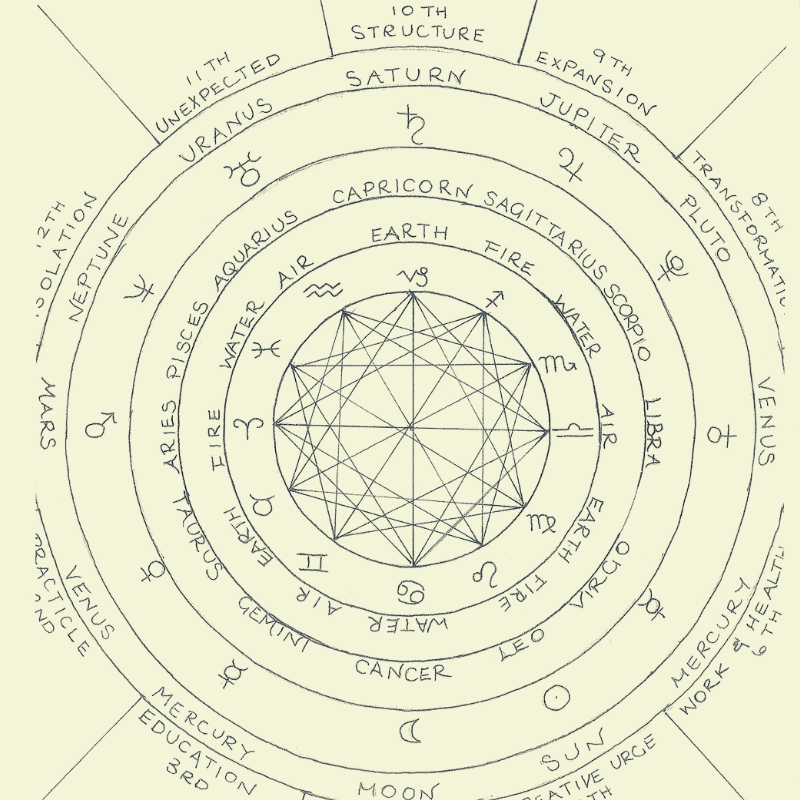 From the five elements and aspects of life in the Chinese system of Astrology (Four Pillars of Destiny) to the 12 houses (areas of life) in the Western system of Astrology. Discover ALL of your signs(more than just your “star” / sun sign) and strengths along with your more hidden talents, gifts and blessings. A holistic look through the lens of two balancing perspectives, combining two systems of Astrology to broaden insight, in terms of the physical, spiritual and beyond. Look to the future and learn how to meander through ups and downs by understanding personal transits, in order to maintain an even keel and spiritual poise. Put yourself at ease, by knowing how you can maintain balance through each cycle and season of your journey ahead. All readings are prepared from start to finish from my own understanding of the stars which come from more than a decade of consulting and teaching. Reports are received via email or explored in person addressing any specific issues and transits you may be facing in your life at present, offering insight and guidance towards greater balance, direction and clarity. Transit readings look into the year ahead with an in depth analysis of the aspects of your birth chart activated by current and coming Astrological transits (planetary alignments). Transit readings offer insight around the most vital elements that will bring you balance through the coming year/s through each month as well as how to find the blessings through all of the major planetary alignments to come, while preparing yourself as best you can for personal fulfilment, clarity and achievement. Highlighting your strengths and weaknesses and bringing awareness to the areas in which you can bring balance and harmony where more challenging aspects of the year may present themselves during certain times / Astrological transits through the year. This exploration will not only offer a great depth of detail and exploration of the life aspects but also with regards to their influence over each of the other aspects of life on all levels from the bio-psycho-spiritual to the overall energetic and beyond. You will also gain incredible perspective over the past as well as the future in being able to better understand the blessings in each of the challenges faced through your journey. exploration looks also at your best compatibility in terms of the deeper layers of human character, with regards to the type of person that will bring you balance and harmony through life over the long term along with your relationship potentials, lessons and gifts.